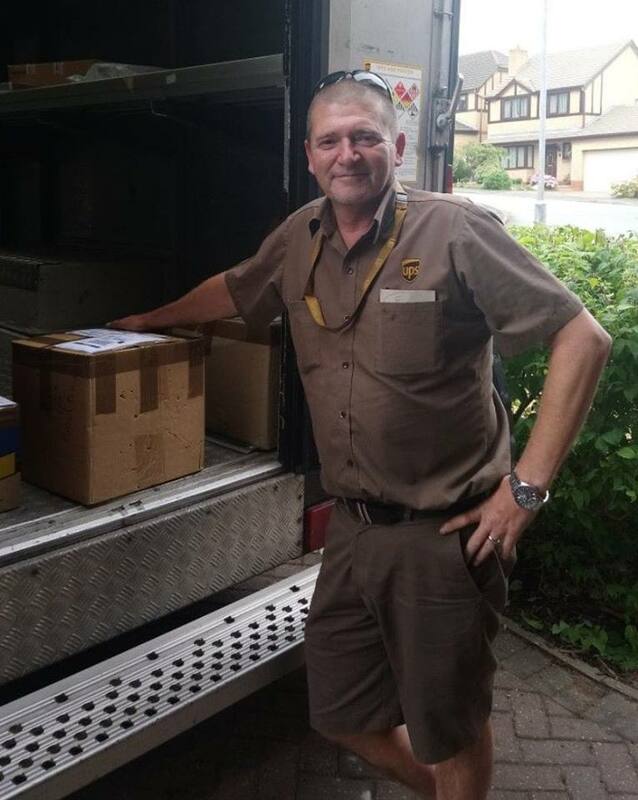 Our lovely UPS man who collected our 100th bookcase! And here is the follow up article regarding the Leader mistake! We have been back for 2 rummages through their books so far and are planning another one soon. 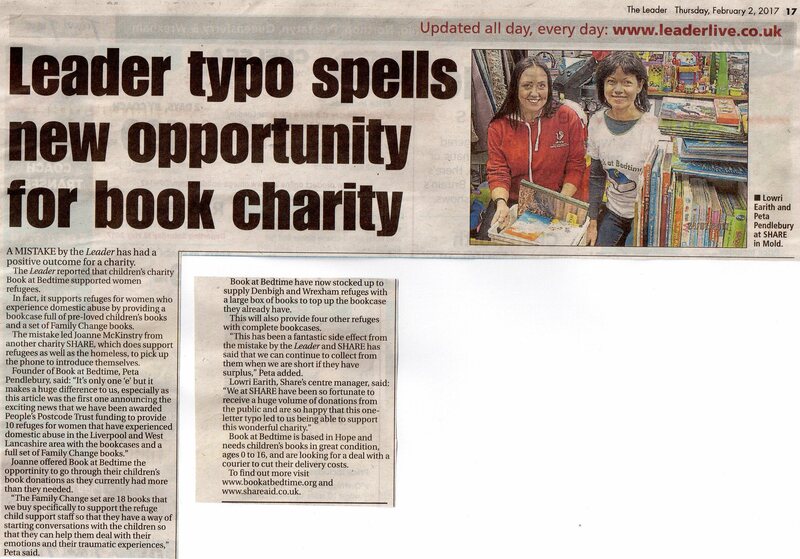 An article in the Daily Telegraph last autumn has come to our attention. It mentioned the launch of a Storytime magazine filled with illustrated fairy tales, fables, myths, legends, poetry and extracts from favourite children’s books. The magazine’s aim is to get parents and children to spend time together reading and engaging in the magical world of stories. And something that most parents will love – no plastic toy on the cover and no adverts inside! The publishers have also donated 4,000 copies to libraries across the UK so if you look it’s probably in your local one. The magazine is available monthly from all the usual newsagents and supermarkets for £3.99. This article from the Daily Telegraph last July came my way just recently and I couldn’t agree more. The journalist had personal experience of her son struggling with reading who was lucky in having a Reading Recovery programme at his primary school. It took several months but he went from the cat sat on the mat to voraciously reading anything that came his way – including road signs whilst in the car! That’s the kind of eagerness that is wonderful to hear about. She goes on to say that a new study claims that reading well at an early age makes you more intelligent in later life. They are not sure exactly why but contrary to earlier opinion that intelligence is something you are born with they now think that the more you read the smarter you become. And the final paragraph as she comments on watching him read Harry Potter in bed after his light is supposed to be out is lovely. “he moves his lips and frowns as he follows his finger across the page. He is lost to me, doing battle with dragons and wizards”. This is what reading is all about and how can you not smile at that?